We all know Fortnite will come to Android soon, but the question on many minds is: can my phone handle it? Thanks to new information stemming from a data-mine by XDA developers, you can now check precisely whether your device will be powerful enough to play, as the minimum specs have been revealed. 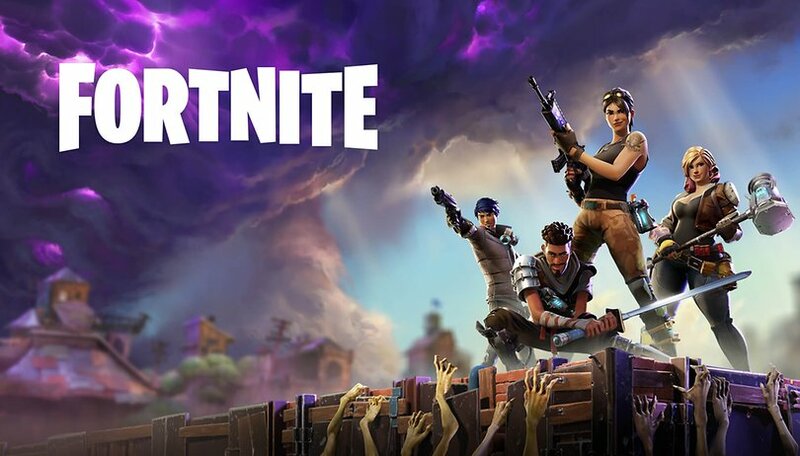 Aside from the Galaxy Note 9, which will some with exclusive early access to Fortnite on Android, Epic Games has also previously released an official list of compatible smartphones but given the variety of Android handsets out there, this list wasn't accepted as the whole story by many fans, and quite a few of you chimed in the comments to ask about your particular phone. Thankfully, now we know the minimum requirements for Fortnite on Android so you can check if your device makes the cut. Will Epic Games have to go back on their previous list? The data uncovered by XDA Developers revealed some potentially distressing news. If you read the previously published list of compatible phones and felt safe looking forward to Fortnite, think again. According to the the GPU requirements, most devices with the Qualcomm Snapdragon 820 and Exynos 8895 or better should be able to run Fortnite. So your Samsung Galaxy S7, Google Pixel, OnePlus 3T, and equivalent devices are just fine. However, the list of supported devices from Epic Games’ website listed devices with GPUs such as the Adreno 505 and Mali-T720, which fall short of what's demanded by this data-mine. It looks like Epic Games may have underestimated how much GPU power is needed to run Fortnite on Android when they first made that list months ago. This could put them in the embarrassing position of having to walk back on some of the compatible phones. Hopefully we'll see some official statement on this in the next few days. Are you waiting to try Fortnite on Android? Is your smartphone powerful enough?